1. Decide on a budget. Makes sense really, doesn’t it. Decide how much money you want to spend on a bread maker. Do you want a top of the range model or a basic one? Before deciding, you will need to familiarise yourself with the prices and functions of each model. You can easily find out this information by searching the top online shopping websites. They usually have the best bargains. 2. Go with a basic bread maker machine if you have not owned one before. There are two reasons for this decision. One is cost, and the other is that if for any reason you discover making your own bread is not for you, the financial outlay has not cost you much money. 3. 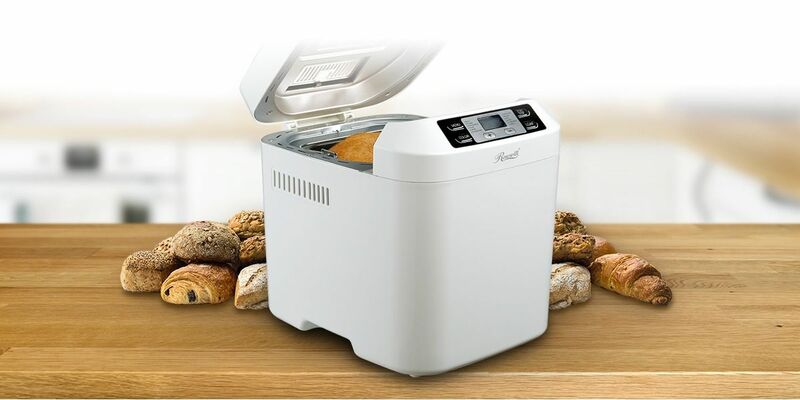 Choosing a basic bread maker is also a good choice when all you want to do with it is bake bread. A low budget machine will do that well for you. Bread makers are usually robustly made and long lasting as well. They are used to being used frequently. 4. A timer can be invaluable if you are out a lot. Just set the timer to start baking bread at a time of your choosing. 5. Finally, the best bread makers you buy should have a guarantee. If it does not, I would be sceptical and choose one which has. That’s just me being careful though, and searching for the best value for money.